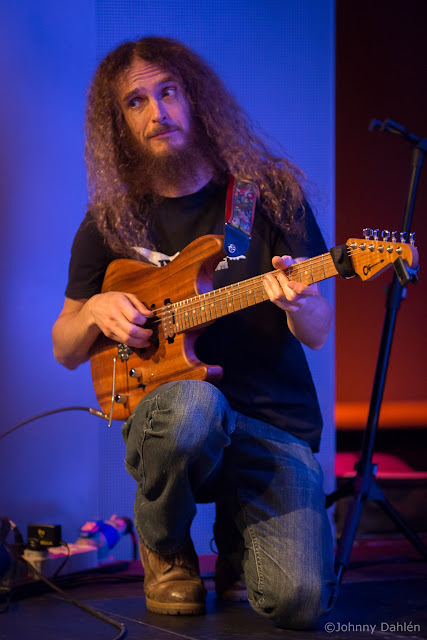 Posted: Fri Oct 05, 2012 4:37 pm Post subject: guthrie using charvel guitars now?? "Video removed by user" – at Guthrie's request? Yes it was removed at Guthrie's request. A guy posted the video, because he didn't catch Guthrie to the clinic saying:" please do not put any of this on youtube". All I know about the guitar is, it's very hush hush. Bu Charvel make great guitars. Clinic? I thought the OP was talking about Fellowship shows in the Bassment? Somebody posted a new video on youtube with the "new" guitar...it looks like a mahogany body (probably oiled) and has a strat headstock. It doesn't look like a Charvel to me, but I could be wrong. Ive seen close-up photos from that show. It IS indeed a Charvel. JKN, you are right, it is a Charvel...a new endorsement? Mmm, nice looking guitar. What are the odds that it's just a stopgap owing to unavailability of a playable Suhr? I'm quite certain it's mahogany. And the reasen it's a Charvel is that he is interested in the way they make necks. But it's a very sweet guitar, and I really dig the honest raw look of a guitar like this. Just wood. And the reasen it's a Charvel is that he is interested in the way they make necks. In what way? Im sure Suhr could build him any neck he wanted, using any material known to man. 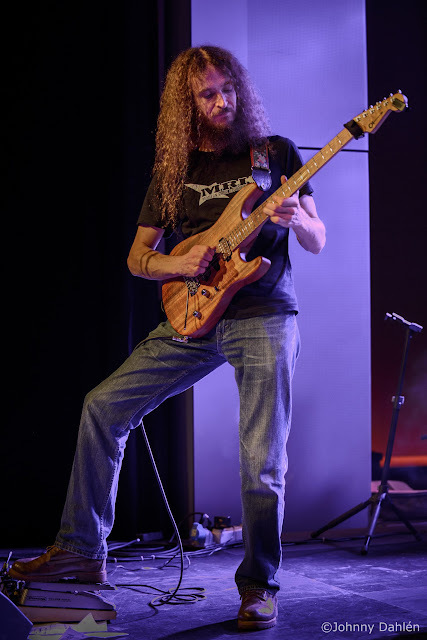 Guthrie has left Suhr and is now endorsing Charvel. I wonder if he'll still be using their amps, as I can't picture Guthrie rocking a Deluxe Reverb from now on.